Why is soup so darn delicious the day after you make it? 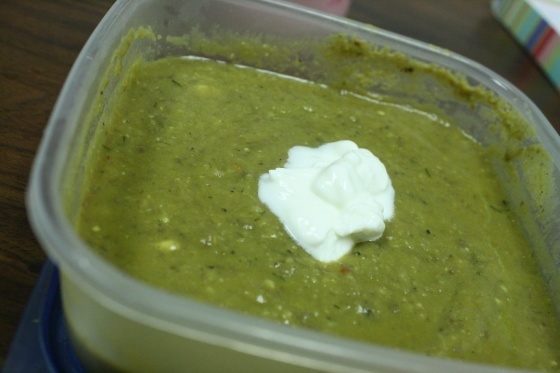 My Not a Pea Soup is two days old so it’s doubly good. 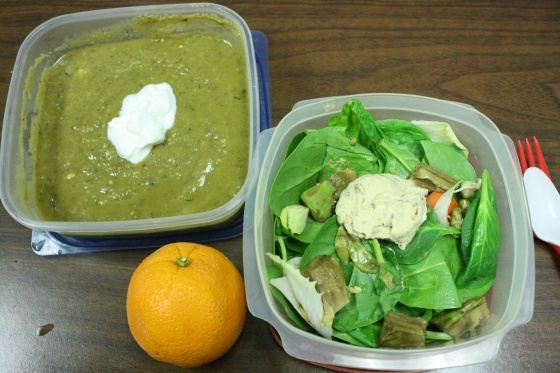 My salad contained: spinach, endive, avocado, cherry tomatoes, carrots, and rosemary hummus. My avocado is two shades of brown because I packed this lunch on Sunday night before remembering I had plans to eat out for lunch on Monday. Brown avocado still tastes good to me! I’ve been dying to make hummus for what seems like over a month, so I purposefully did not buy hummus this weekend when grocery shopping in an effort to force myself to pull out the food processor and get to work. On Sunday, I finally made some. In a food processor, combine all ingredients except for the liquid reserved from the can of chickpeas. Once everything is completely mixed together, add about half of the liquid, a little a time until hummus is the consistency you prefer. Store in an airtight container in the fridge. 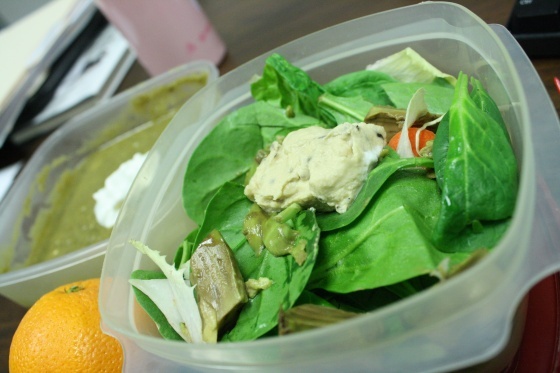 Hummus makes the best salad dressing when you’re in the mood for something a little different! It’s helpful to know what’s in season if purchasing local food is important to you or if you are a cheap skate frugal, like me. 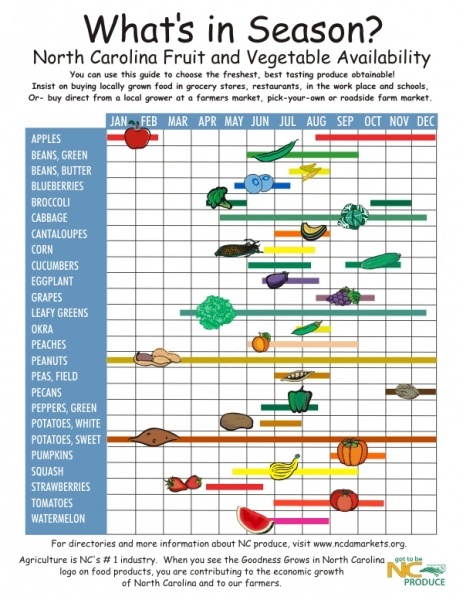 Seasonal fruits and vegetables are always more economical over not-in-season produce. Plus it’s just fun to see what I have to look forward to when farmers market season is open. Does anyone else get this excited about produce? No?…just me? 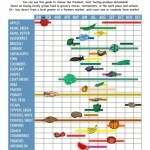 I also found this tool that shows what produce is in season each month by state. How cool is that? In what state do you live? And, what month are you most looking forward to?